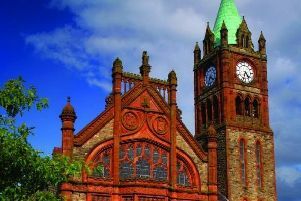 Derry City and Strabane District Council and North West Regional College are inviting local employers andthose seeking to develop a career in the hospitality and tourism industry to get involved in a special vacancies event planned for the Guildhall. 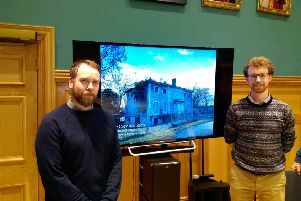 The condition of the surviving buildings within the Boom Hall Estate range from precarious to relatively stable, experts have informed local people during a recent public engagement. 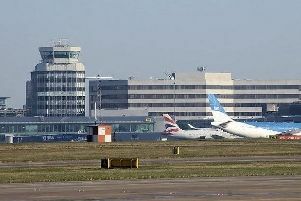 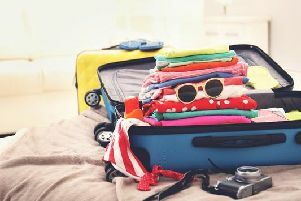 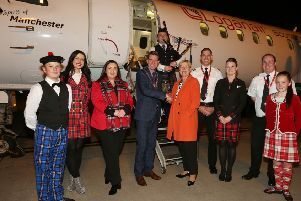 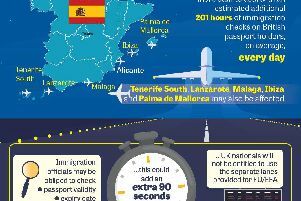 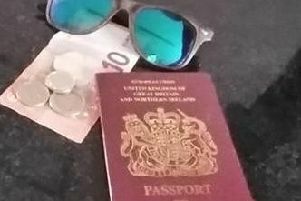 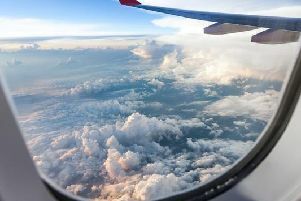 The new Derry to Manchester route will enable local people to travel to and from destinations across the world through a single booking, it has been confirmed. 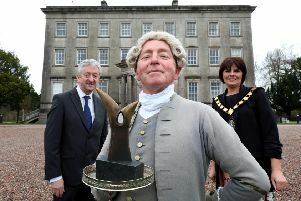 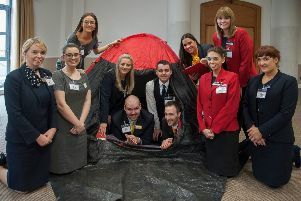 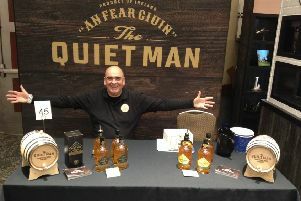 Tourism businesses across the north west are being encouraged to get their entries in to the 2019 Northern Ireland Tourism Awards in association with Diageo Northern Ireland. 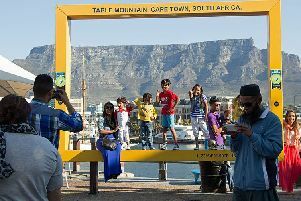 Large replicas of National Geographic’s iconic ‘yellow frame’ border are set to be installed at six rural beauty spots across Derry and Strabane. 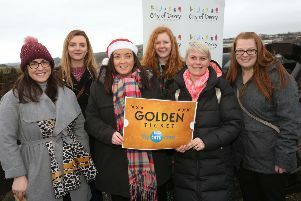 Twenty local people have found hidden Golden Tickets for free flights from City of Derry Airport to London. 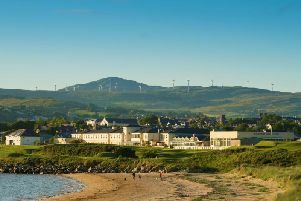 Derry Journal is offering our loyal readers the chance to win a ‘Couple’s Date Night Package’ at the popular Inishowen Gateway Hotel. 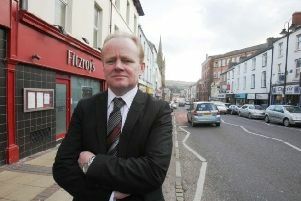 A memorial in memory of the late tour guide Martin McCrossan is to be unveiled in the city centre this week. 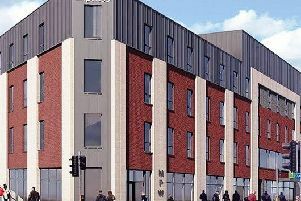 Derry’s hotel sector is set to expand over the next 12 months.